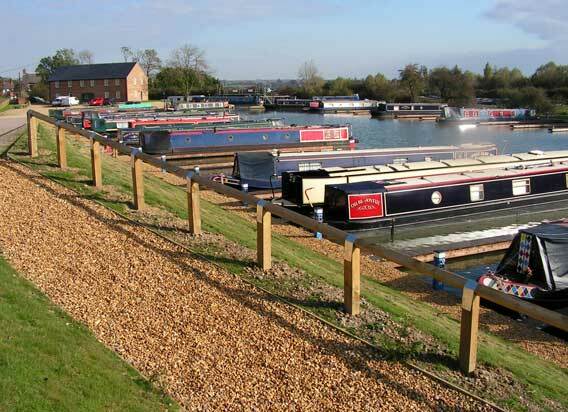 We are snugly nestled at Gayton Junction on the Grand Union Canal, offering a wealth of cruising options in every direction, making this a popular choice for moorers. We are situated between Northampton and the charming market town of Towcester, adjacent to the A43 and easily accessible from the M1. We offer water and electric facilities to each berth, modern showers, toilets and laundry. Our helpful residential staff are available seven days a week to help you re-fuel, pump out, give advice on good cruising and assist with any problems. We have plenty of free parking. Local amenities are close to hand in abundance, from large retail parks to the local village shop, a short walk away. We have a vibrant and friendly community at our Marina, with regular events taking place. 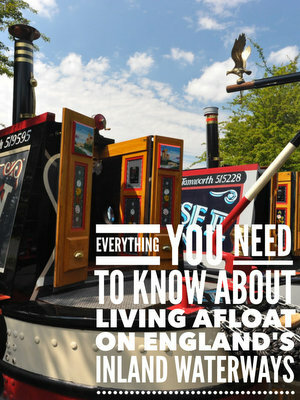 Our unique Narrowboat Nanny service takes all the hassle and worry out of regular maintenance and preparation, enabling you to spend more time out on the canal enjoying your family, friends and your boat. Visit our Narrowboat Nanny pages to see how we will care for your boat while you are away and have it ready for you when you arrive.